Stretch marks, acne marks, scar marks and other skin imperfections are undesirable for anyone from an aesthetic point of view. The Revitalize Pure unique formulation have the perfect mixture and balance of collagen with hyaluronic acid. 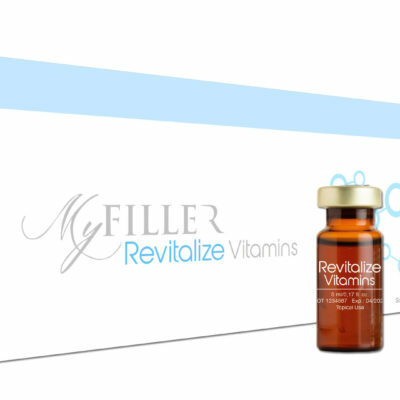 It increases the generation of new collagen fibres, repairs and reinforces the existing ones. 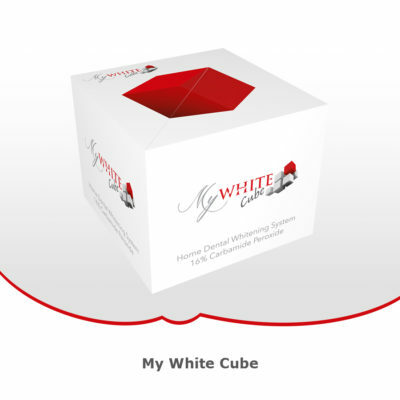 Indication: For all skins that need to regenerate the texture and tonality. 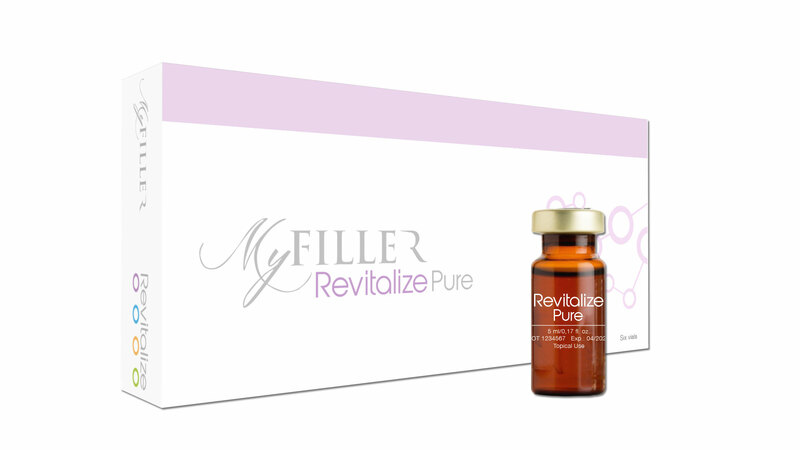 Application: Apply Revitalize Pure to the hands, clean face, neck and neckline, with electroporation techniques or radiofrequency. 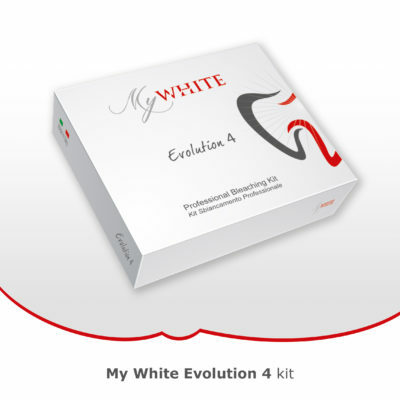 The microneedling technique can considerably speed up the results. Month 1: 1 session every 15/30 days. Month 2-3: 1 session every 30/60 days according to evolution. Maintance: 1 session every 60 days.